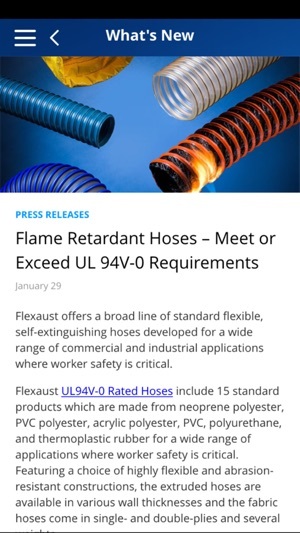 Now you can access the depth of Flexaust.com on mobile platforms. 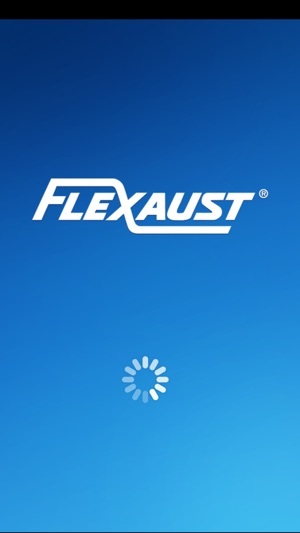 Introducing Flexaust Connect; your powerful, mobile, up to date connection to everything Flexaust. 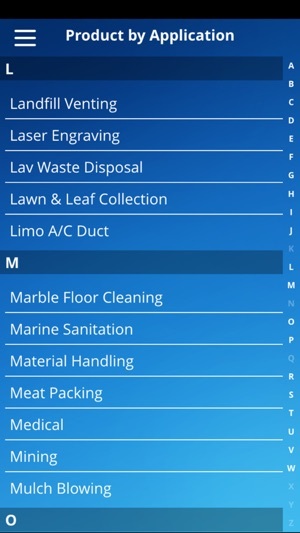 All from your mobile device. 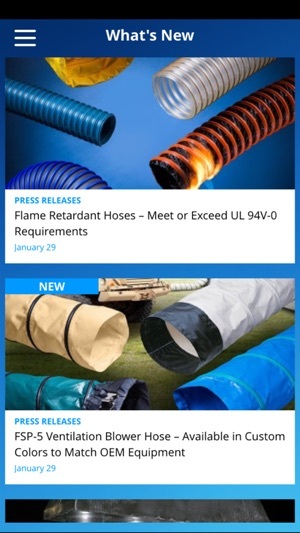 It is now easier to find answers to all of your flexible hose and ducting questions - any time, any where all through Flexaust Connect. 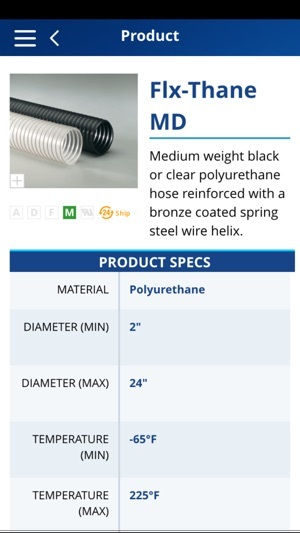 Flexaust manufactures the most durable, long lasting, flexible hose, ducting, accessories and vacuum attachments for industrial and commercial applications. The Flexaust Mobile App is optimized for IOS 9.2.1 on iPhone and iPad. Comments, ideas and reviews are welcome. © 2016 The Flexaust Company Inc.